Love merging our two cultures together. 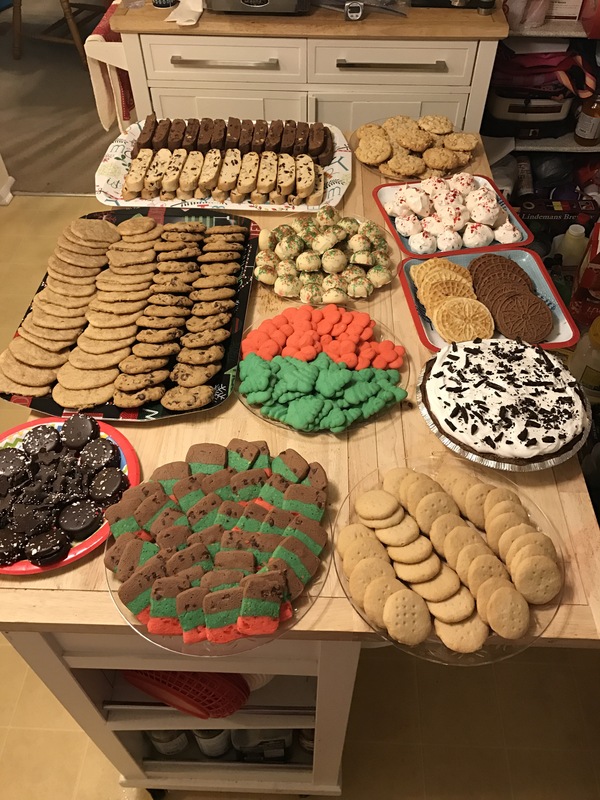 But this time of year I have so much fun putting together the Italian Christmas cookie table!! Of course, we can always be our own worst critics! I wish I had more varieties. Unfortunately, due to family emergencies time didn’t allow for me to make more. Though I am happy that I was able to put one together at all! !